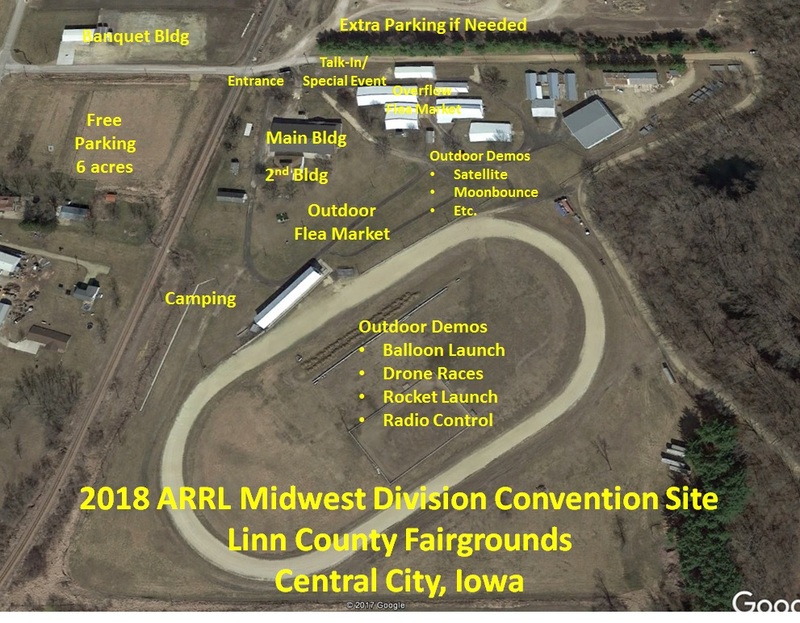 The OFFICIAL website of the 2019 Cedar Valley Amateur Radio Club Hamfest. Stay tuned for news on 2019 Cedar Valley Amateur Radio Club Hamfest / Midwest STEM TechFest 2019, to be held August 3 & 4, 2019 at the Linn County Fairgrounds in Central City, Iowa! Yes, this is a hamfest. But it’s also so much more! 39 acres of fun for hams, makers, and STEM hobbyists of all kinds! On-site food supplied by Linn County 4-H Clubs and Linn County Pork Producers. HUGE open-air flea market with plenty of parking (handicap parking on grounds).